After seeing firsthand the utter destruction in Puerto Rico, it is clear that we need to do more to help! 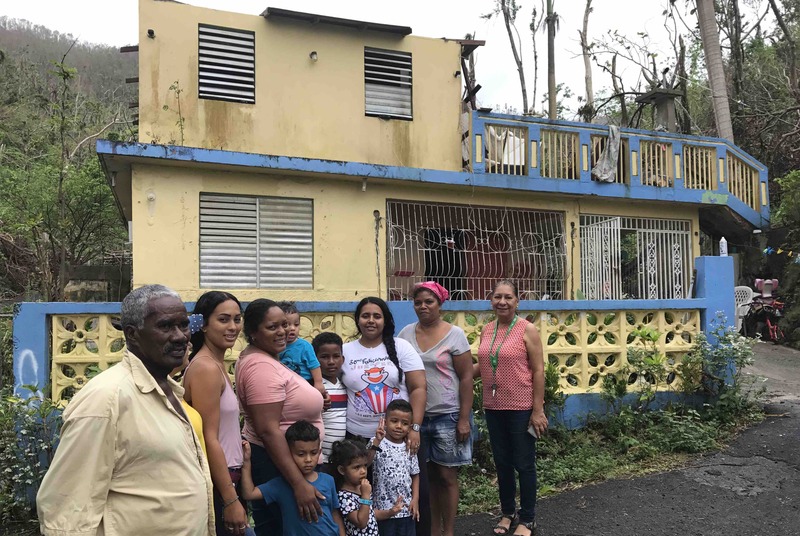 27 days after the hurricane, there are still areas that have not received any help or assistance of any sort. People are starving, drinking contaminated water, and entire families are residing in what little (if any) part of their house they may have left. The destruction is far worse than what you're seeing on the news. It is heartbreaking. We have partnered with a church in Madison, lead by Pedro Ruiz, that is collecting supplies to send down to Puerto Rico. They have a shipping container, and the infrastructure on the ground to properly distribute supplies when they go to Puerto Rico on November 16. We are attempting to raise $25,000 to cover the container shipping costs. Any amount that we collect above and beyond the actual amount of the cost of shipping will be directed into purchasing more supplies for distribution. 100% of the money raised is going directly to those efforts. We are committed to giving $1000 of whatever we raise to Puerto Rico Relief Fund of SCW. Please share and contribute any little bit you can! This fundraiser is being organized by Nicole Charles, Nicole Charles & Associates of eXp Realty, Scott Haumerson of Wegner CPA's, Michael Johnson of Boys & Girls Club, Henry Sanders of Selfless Ambition.